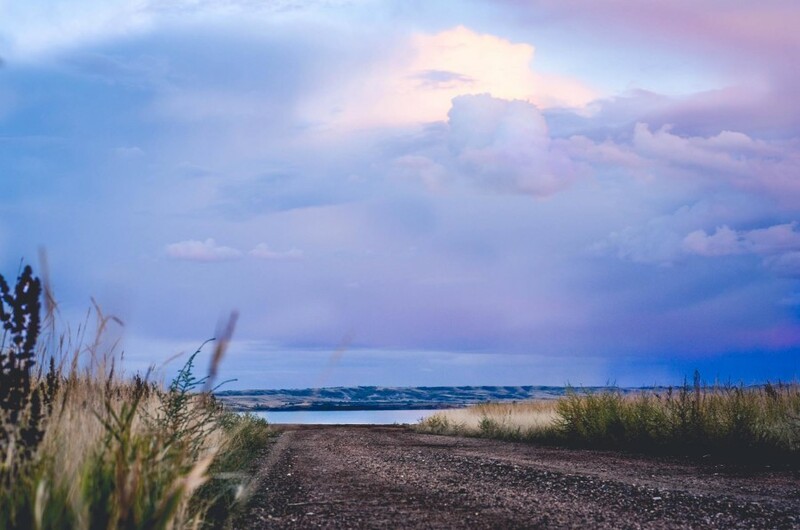 Williams County Abstract Company provides a complete set of services and title work to help you buy, sell or refinance your residential and commercial properties in Williams County, and we can facilitate title work and closings anywhere in North Dakota. We can update your abstract, prepare title insurance policies, obtain and payoff existing mortgages, handle the closing and disbursement of funds, and prepare your 1099-S.
Williams County Abstract Company can provide you with the title evidence required for the lender to complete your transaction, hold earnest money in our escrow account and handle the closing. We work closely with local attorneys who prepare the Attorney’s Opinion, Deed and any other documents that may be needed to clear up any title defects that need to be cured. We also work directly with your lender in order to complete your transaction as quickly and efficiently as possible. Whether you are buying, selling, or refinancing an existing mortgage, Williams County Abstract Company can help you with a wide array of services. Over the years, our staff have completed over 73,000 new Abstracts and many, many thousand more updates to those Abstracts! We have also conducted over 10,000 Closings and almost 7,000 Title Insurance files since the 1970’s when those services were added! YOU FOUND IT WITH US! 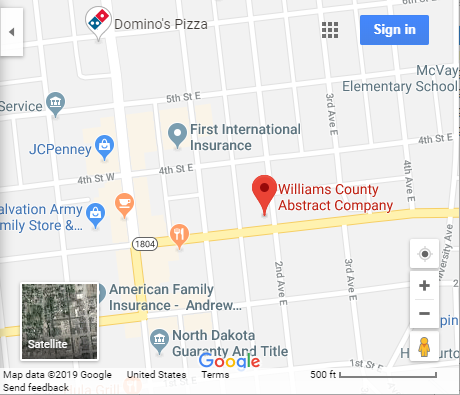 Please return any of the forms you use listed above by secure email to Williams County Abstract at Abstract@WilliamsAbstract.com or fax 701.572.8068. Our forms are in pdf format and require Adobe Reader. Click here to download it.